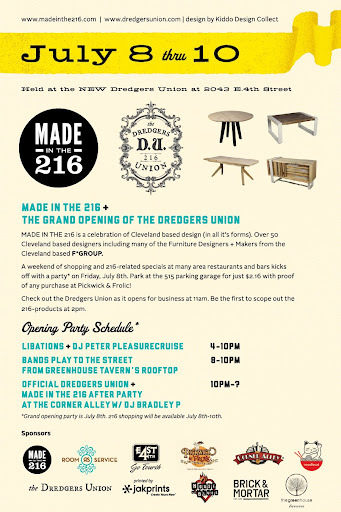 Shore Society: Made in the 216 Opening! 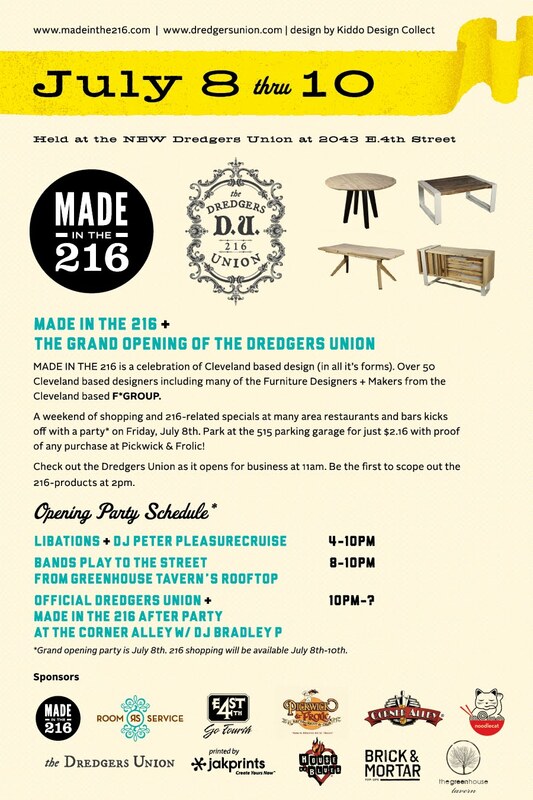 Made in the 216 Opening! 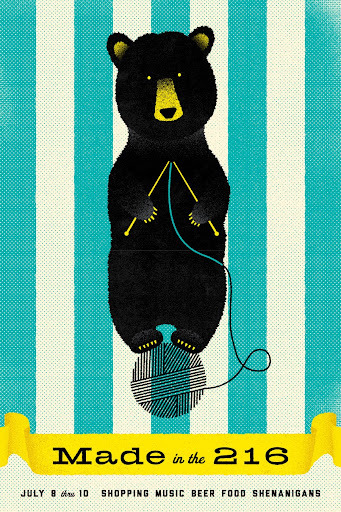 Opens tonight!! I am beyond excited to be a part of 216 again this year, and can't wait to see everyone out on E. 4th tonight. I'll be out there for a few hours so please be sure to say hi (and of course buy some amazing Cleveland-made products)! That is so awesome!! I hope you have a great time!